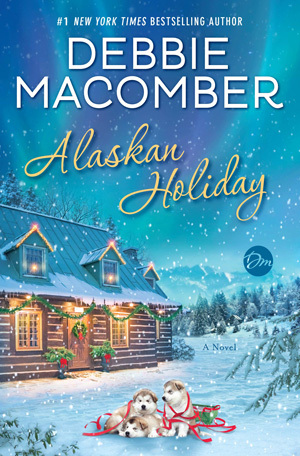 Author Debbie Macomber entertains the reader with a sweet and interesting romance in ALASKAN HOLIDAY. 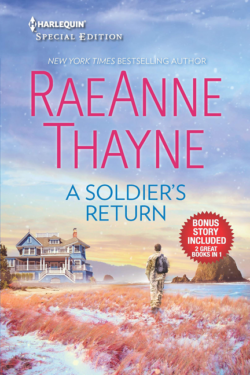 Josie Avery, while waiting for her dream job as a sous chef under a famous chef in a new restaurant in Seattle, takes a summer job as a chef in a remote part of Alaska. Josie enjoys her summer and is quite taken by one of the locals, Palmer Saxon. 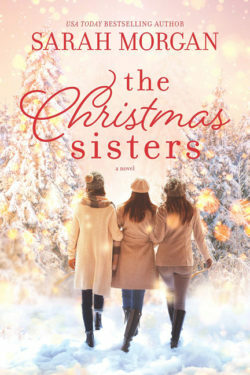 Palmer is falling for Josie but realizes she’s a city girl and probably not interested in living a remote area of Alaska. Things heat up when Josie accidentally misses the last boat out of the area and is stuck trying to find a way out. 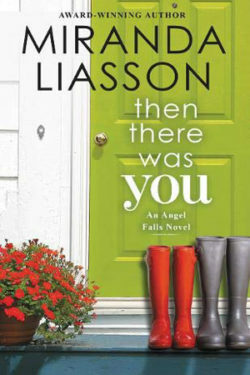 While waiting, Josie finds herself falling for Palmer and the town of Ponder, Alaska. Josie finally leaves Ponder and returns to Seattle only to find her dream job is really a nightmare and Palmer finds he can’t live without Josie in his life. The story is fascinating in its description of the Alaskan wilderness, the lives of the people living in Ponder and what Palmer actually does for a living. There are a lot of interesting characters, including the famous chef Josie is to be working for and learning from. There’s definitely a Christmas spirit and a display of faith in God (definitely not overwhelming just a nudge). And, of course, there’s a happy ending!